No Breakfast, The Location close to the shops, staff were friendly and helpful. the room is averaged but tidy. we would come again. Value for money, in the bathroom has a louvre window and lets cold air in, not good for people that have lung problems like my wife, it is cold getting out of the shower. I have stayed in a lot of motels, this was by far the worst. It was easy booking, an the staff you kind an friendly. Very friendly owner and staff,nothing is too much trouble. 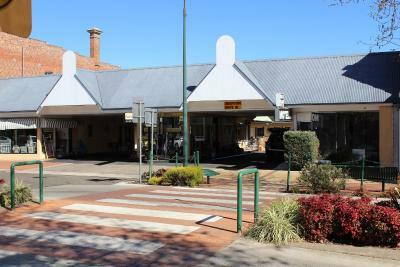 The location was great with access to the main streets with shops and eateries. The room itself was quite clean and tidy. Great location in the centre of town. Everyone was very friendly. 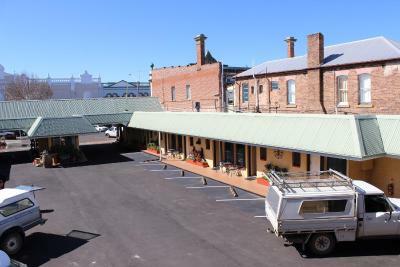 Inverell Motel This rating is a reflection of how the property compares to the industry standard when it comes to price, facilities and services available. It's based on a self-evaluation by the property. Use this rating to help choose your stay! 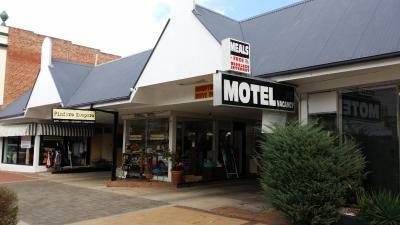 Inverell Motel is located in the center of town, within walking distance to shops, restaurants, pubs and supermarkets. This 3.5-star motel offers free WiFi and parking. The air-conditioned rooms feature a private bathroom, flat-screen TV, tea/coffee, fridge, microwave and toaster. Some rooms have a kitchen. 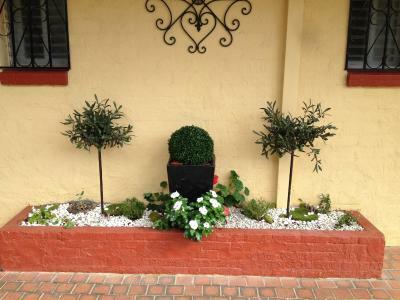 When would you like to stay at Inverell Motel? This twin room features air conditioning and microwave. There is a flat-screen TV and a seating area. 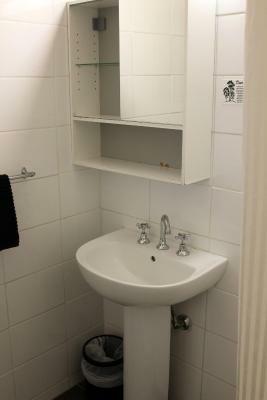 Guests enjoy a private bathroom as well as a toaster and tea and coffee making facilities. 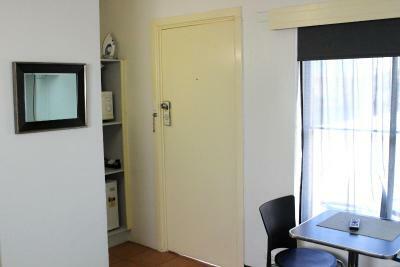 This air-conditioned double room features tea and coffee making facilities, toaster and microwave. Relax in the seating area with a flat-screen TV. A private bathroom is featured. 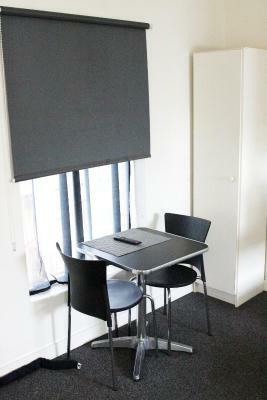 This double room has a seating area and air conditioning. The air-conditioned room features a flat-screen TV, private bathroom, tea and coffee making facilities and a toaster. 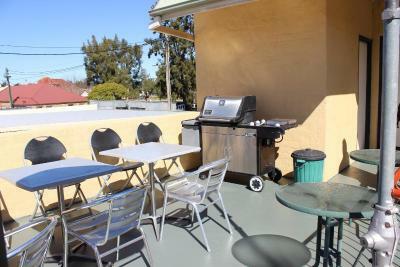 This triple room has a patio, microwave, toaster and coffee and tea making facilities. The air-conditioned room has a flat-screen TV and a private bathroom. This family room has a seating area, patio and microwave. There is a toaster and coffee and tea making facilities. 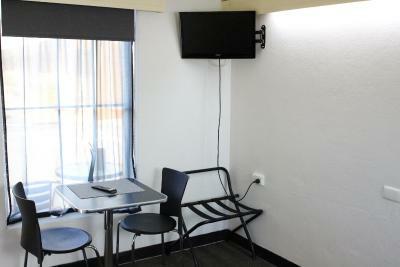 The air-conditioned room features a flat-screen TV and private bathroom. This family room has a patio, seating area and air conditioning. There is a private bathroom as well as a flat-screen TV. A toaster and coffee and tea making facilities are included. This family room includes a flat-screen TV and seating area. 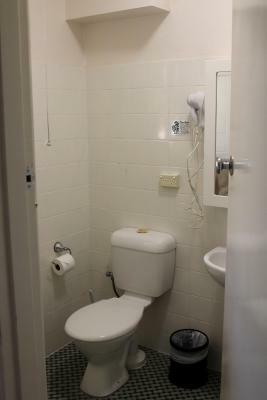 The air-conditioned room features a private bathroom. 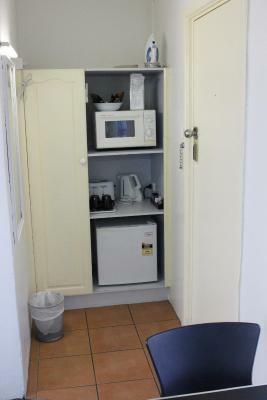 A toaster, microwave and coffee and tea making facilities are included. 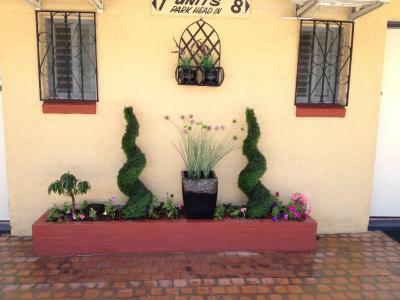 House Rules Inverell Motel takes special requests – add in the next step! 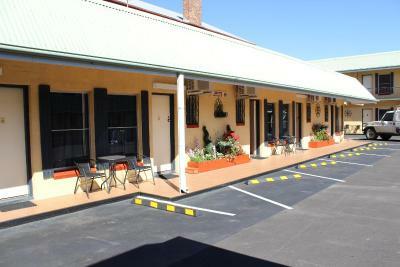 Inverell Motel accepts these cards and reserves the right to temporarily hold an amount prior to arrival. Please inform Inverell Motel of your expected arrival time in advance. You can use the Special Requests box when booking, or contact the property directly using the contact details in your confirmation. There are too many cockroach Especially on the table, we kill at least 10 or more and the hair on the bed ~OMG! As I said it was average value for money. The size of the room was cramped. We paid around !23 dollars as we selected the cheapest room. Not a cheap price for what we got. The outside of the building was rather dirty. There were cigarette butts on the ground, dogs on the property and spider webs everywhere and it all seemed a bit dirty and cheap. The bed was really uncomfortable and the pillow was so soft it was like not having one at all. Had the little oven and cook top combo, which was good (did take quite some time to heat a pan), but it would have been good to have more cooking utensils and better cleaning equipment for the pots and pans (scourer etc.) that go along with the kitchen. If you provide a kitchen like that, you would like to think you have all you need to make whatever meal you are planning. No sharp knives or large bowl etc. Bed was small and uncomfortable. Room too small, no storage.